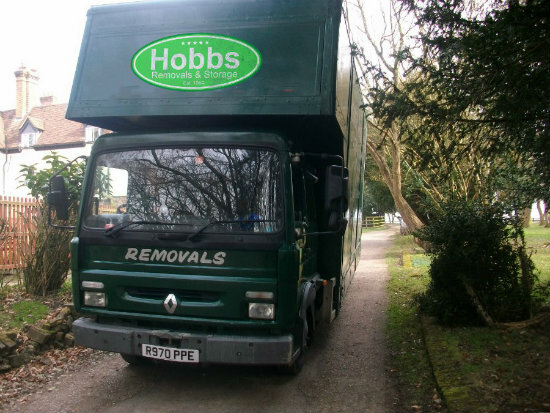 The Hobbs Group has grown to become a leading moving company in Watford. At the Hobbs House Removals Watford branch, we pride ourselves on the service we provide whatever the size or needs of the move. Our expertise covers domestic, commercial, and overseas relocations. Moving house can sometimes be a daunting and stressful experience. 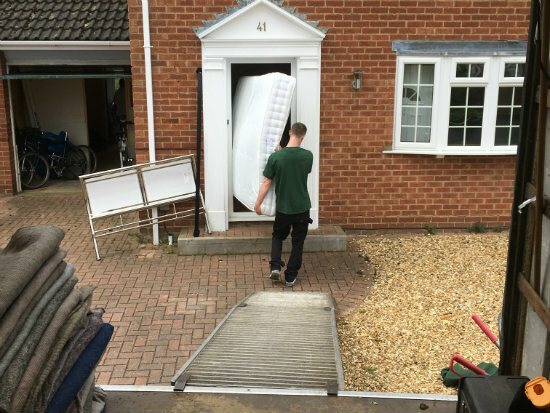 With the help of Hobbs then your experience with us will be anything but stressful as we take care of all your removal needs and we never make a fuss as we are here to make your move as smooth and as stress-free as possible. When using an established house removals company like Hobbs to assist you in your move, you can count on us to fulfill your removal to the highest standards. We always pride ourselves on completing a removal to your satisfaction. The Hobbs House Removals Watford Moving Team can relocate you whether you are moving from a studio flat to a five-bedroom home, completing an office move, downsizing, upgrading or relocating overseas we have the right service to get you moving. Our facilities include 24 Hour CCTV protection and are fully alarmed. Whether you are moving to or from Watford you can rely on Hobbs to make your next move as smooth as can be. Please check out our packing page if you need any help with packing and wrapping your items or if you just need packaging materials delivered to you prior to your move. For an expert, reliable home removals Company in Watford, look no further than Hobbs and contact us today for your free quote. All of our staff members are trained and uniformed on arrival for your removal. We carry out relocations whether it’s from one item to a complete house move. We provide our services locally, further afield and internationally. All of our moving vehicles come complete with transit blankets, trolleys, and webbing. We have our own containerized storage warehouse for customers that require short or longer term storage. We also offer a full packing, part packing or if a customer chooses to complete their own packing, we provide a free loan of packing boxes. If you have delicate large items such as piano’s or large antique clocks, then Hobbs Watford are on hand to with experienced staff and handling equipment in order relocation any such large items. If you live in Watford, Milton Keynes, Luton or any of the surrounding areas please contact us to arrange your quotation visit by one of our experienced Estimators.